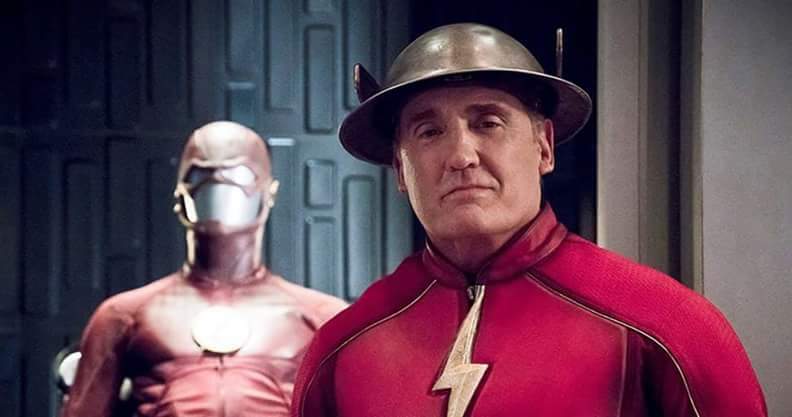 Wesley Shipp has weighed in on the casting of Billy Crudup as Barry Allen’s father in Warner Bros.’ upcoming “Flash” movie. Shipp of course knows a thing or two about the Allen family: He starred as Barry Allen in the 1990 “Flash” television series and now plays Grant Gustin’s father on the CW drama. ← Booster Gold Movie, News And More!